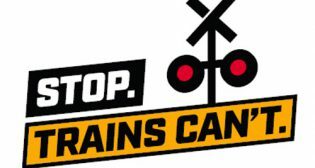 Rail safety nonprofit Operation Lifesaver, Inc. (OLI) has three new leaders in place for its state programs. 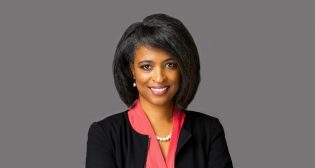 Operation Lifesaver, Inc. (OLI) has selected Ericka Thomas as the national rail safety education organization’s new manager of Education, Training and Instructional Design. 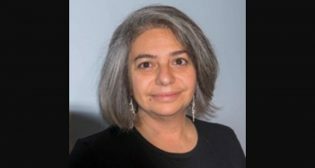 The Operation Lifesaver, Inc. (OLI) Board of Directors has appointed Rachel Maleh as its new executive director. 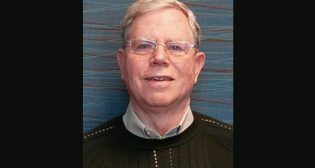 Operation Lifesaver, Inc. (OLI) has selected Ronald Ries as the recipient of the Champion Award for 2018. 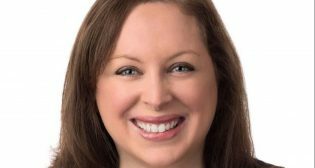 Operation Lifesaver (OLI), the national rail safety education organization, has hired Jessica Puchala as director of communications and marketing. 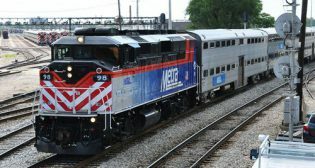 Metra will conduct 54 Operation Lifesaver Safety Blitzes in 2018 at 54 train stations across its service six-county region around Chicago. 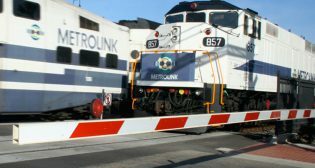 Metra says the blitzes are part of its ongoing efforts to raise awareness of the importance of safe behavior around its trains and tracks. 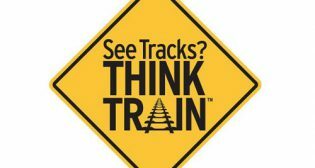 Recently released statistics from the Federal Railroad Administration (FRA) reveal a mixed safety story for the rail industry with 2017 marking the lowest rate of track-caused and human factor-caused accidents ever, but the year also saw an increase in crossing incidents and in trespassing casualties. 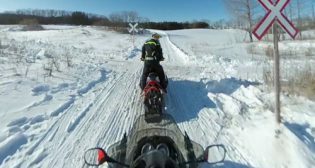 Virtually, all incidents involving winter recreation vehicles and trains can be avoided says Operation Lifesaver’s (OL) Canadian arm, which released a new video campaign addressing the subject.